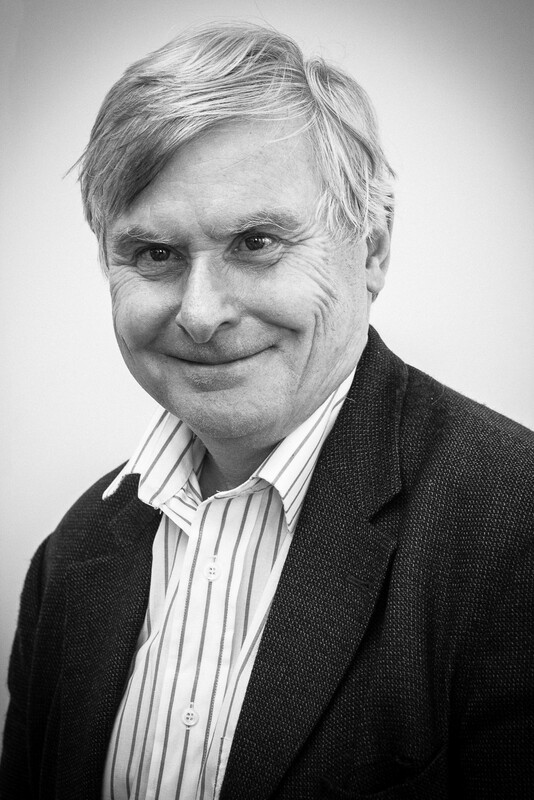 Professor John Wood CBE, FREng graduated from Sheffield University in metallurgy and went to Cambridge University for his Ph.D. (Darwin College) where he subsequently stayed on as Goldsmith’s Research Fellow at Churchill College. In 1994 he was awarded a higher doctorate from Sheffield and has an honorary doctorate from the University of Cluj-Napoca in Romania where he is also a “citizen of honour”. He has held academic posts at the Open University followed by Nottingham University where he was Dean of Engineering. From 2001‐2007 he was seconded from Nottingham to the Council for the Central Laboratory of the Research Councils as Chief Executive where he was responsible for the Rutherford‐Appleton and Daresbury Laboratories in addition to shareholdings in ESRF, ILL and the Diamond Light Source. During this period he was a visiting professor at Oxford University and still remains a fellow of Wolfson College, Oxford. He then joined Imperial College first as Principal of the Faculty of Engineering and subsequently as Senior International Advisor. He is still a visiting professor at Imperial College. He is a non‐executive director of a number of companies including Bio‐Nano Consulting and sits on the advisory board of the British Library. Currently he is on the board of the Joint Information Services Committee responsible for the UK academic computing network and chairs their Support for Research Committee. He is also involved with a number of charities including acting as chair of INASP.